Settling on one type of carpet tile can be a daunting endeavour due to the slew of options that are available. You also have to consider so many aspects such as the material, durability and aesthetics of the product. Burmatex simplifies the buying process by offering products that blend all the qualities of a good carpet tile. Carpets by Burmatex are designed with the diverse needs of customers in mind whether its office design or a retail store. 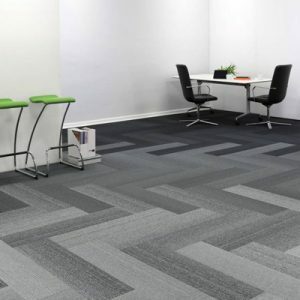 At UK Flooring Supplies Online, we carry an extensive range of Burmatex carpet tiles for commercial applications. 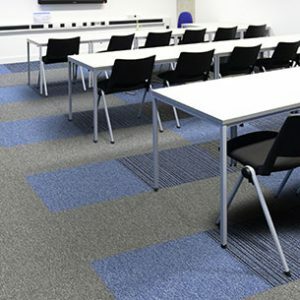 Burmatex carpets are ideal for various commercial market sectors. You can get tiles and planks for public sector spaces like meeting halls. The products are made to accommodate heavy foot traffic and are, therefore, perfect for leisure areas such as sports arenas, gyms and clubs. 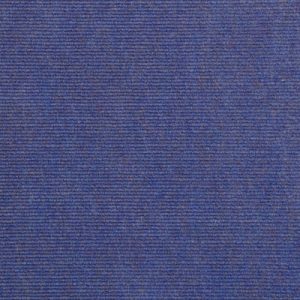 The high-quality manufacturing of these carpet tiles makes them suitable for selected areas of military and defence. You can also get the carpets for residential applications. Furnish your rental apartments with our selection of Burmatex products. Student accommodation, schools and retail stores are some of the other sectors where our carpets will come in handy. The construction of Burmatex carpeting is one reason to invest in the products. They contain locally sourced backing that includes yarn and fibre. Burmatex carpets are certified Class A+ with very VOC emissions. This rating makes sure that customers can reduce their carbon footprint and meet legal health requirements. Burmatex uses high-grade materials, which guarantees durability. The fine ribbed fibre of the carpet provides comfortable and safe surfaces to walk on. 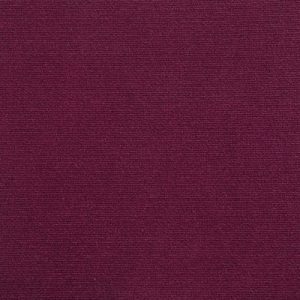 Burmatex carpeting use 100% solution dyed nylon for enhanced performance. 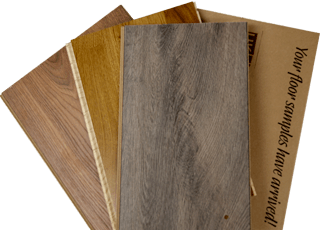 Every Burmatex range comes with a 10-year guarantee, so you can be sure of the quality of flooring. 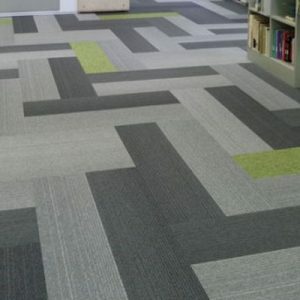 Contact us for quality Burmatex carpet tiles for commercial and some residential applications.